Video surveillance on your property is a great step towards protecting your assets. Being able to utilize that system remotely, from anywhere you have an internet connection is even better. But what about those times when something happens in the middle of the night? Do you have to wake up and drive to the office to download hours of video for your local law enforcement? With Watchtower Security’s all-inclusive service you can rest assured knowing that Watchtower’s team will be there when you need them. 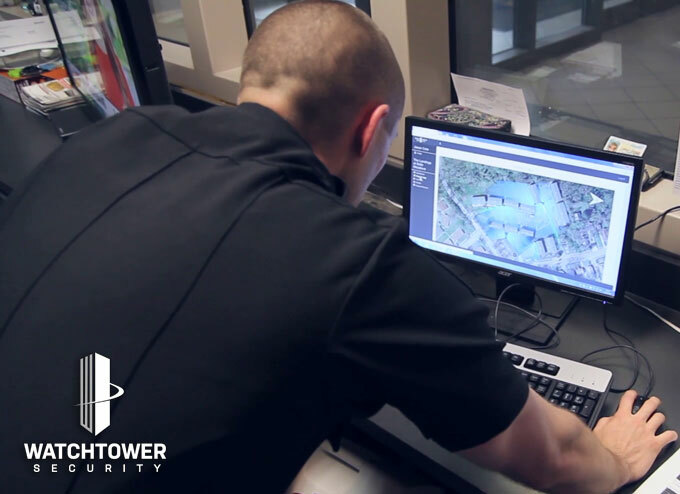 After engaging with Watchtower Security, our staff will not only train your staff on how to utilize our system, but we will also train your local law enforcement. 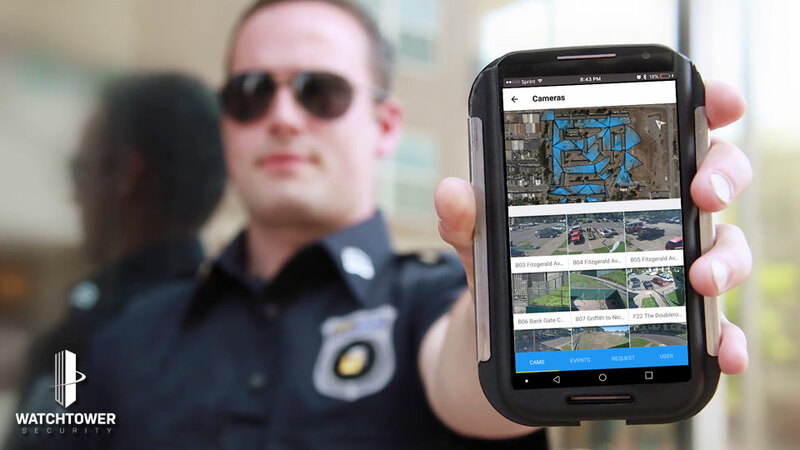 By training the law enforcement agencies in your area, they are able to request forensic reviews, secure vital video evidence, and get a clear picture of the situation by viewing the cameras live before arriving. 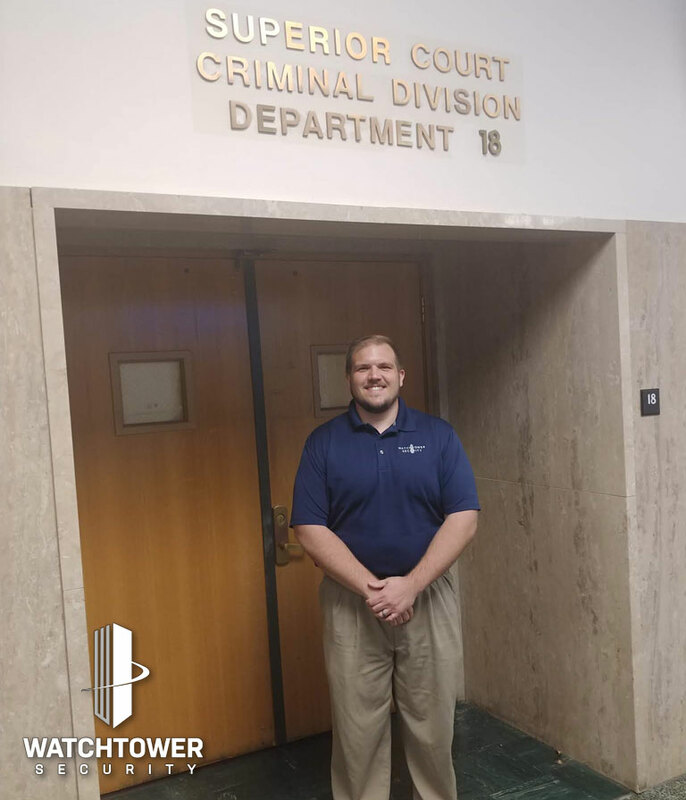 Crime can happen at any time, but wouldn’t it be nice to know that in the middle of the night Watchtower Security’s team is standing by ready to help? Watchtower Security’s all-inclusive solution doesn’t stop there though. After an event has taken place our Forensic Review Department will happily work with local law enforcement to provide an unedited copy of all pertinent recordings. In addition to providing evidence, we will also testify to the validity of those recordings, and to what was observed. When we say we work with law enforcement every step of the way, we truly mean it.